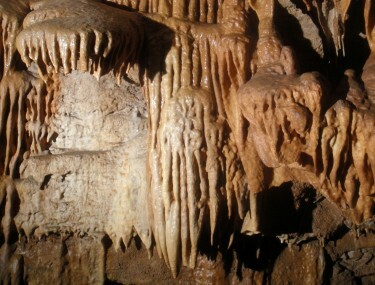 The Springfield Plateau Grotto has compiled an extensive library of caves, karst and geological resource materials. Click here: SPG Library (June 2015) to view of list of resources available to grotto members. The library is located at 606 E. Elm, Ozark, MO 65621. Call Matt Bumgardnerm the SPG librarian at (417) 894-0869 to confirm that he will be there when you would like to visit or sent an email. Check the Google Map below for directions to the SPG library.